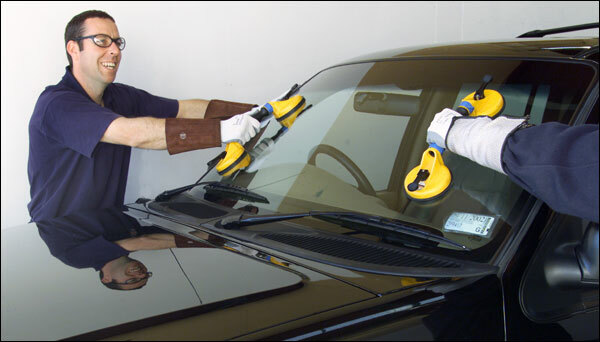 Norman's Auto Glass experts can install any kind of auto glass, including windshields, windows, side windows, quarter glass, and back windows. And don't worry if you're too busy or stuck at work. Our mobile Allentown NJ unit is fast - we can come to you quickly to repair your auto glass and replace it too. We are family owned and operated - don't waste time with those national companies that don't focus on customer satisfaction. We know it's difficult enough and everybody's got a pretty busy schedule here at Norman's, so we make things as easy as possible for you to get your car window repair fixed fast. whether it's a windshield replacement for the front back or side or if it's mirror replacement we can get it done fast if you are located in the Allentown area. Our Mobile Mercer Burlington county mobil vans can travel to your office, home or just about anywhere to solve your auto glass repair and replacement service request.